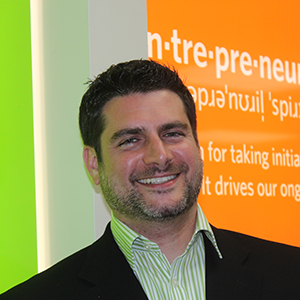 This has been a big year for Mango Languages. 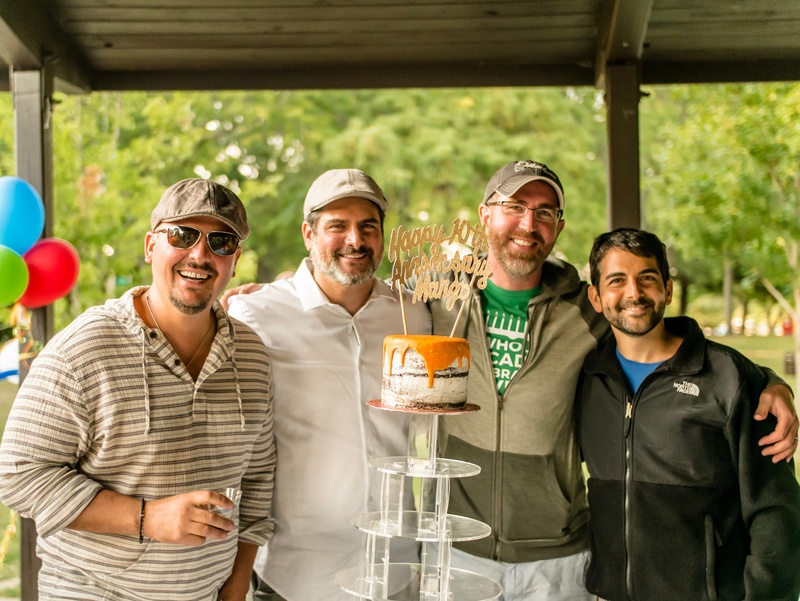 On August 31, 2017, we celebrated our 10th year since the launch of mangolanguages.com. 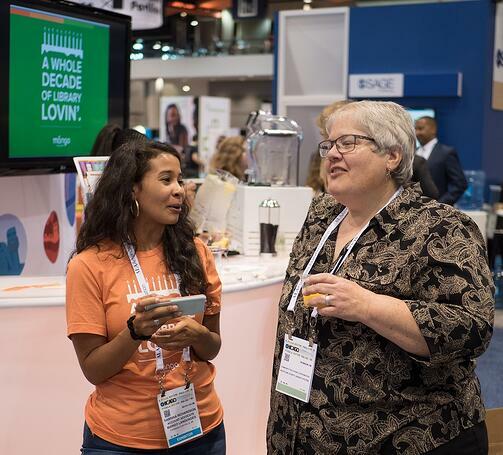 We’ve come a long way — from a makeshift office at the local library, to a freezing warehouse, to finally an office in the heart of Metro Detroit, Mango has grown to help people all over the world learn new languages. 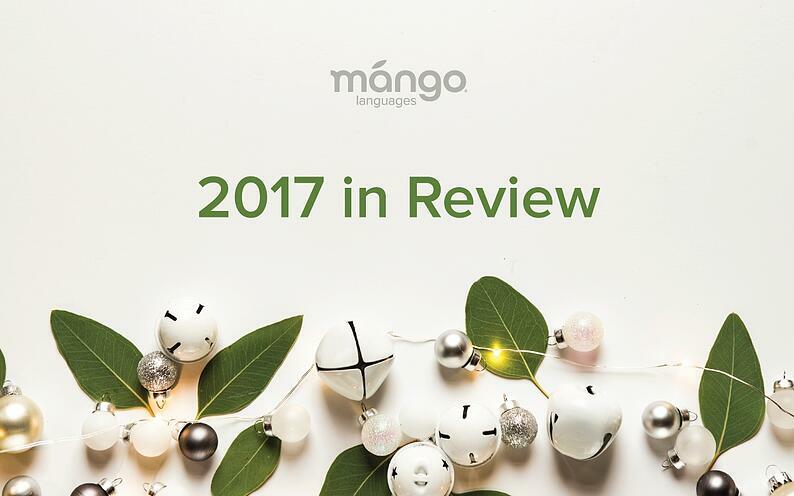 Over the course of this year, the Mango team has been hard at work on an update to your favorite language-learning resource. 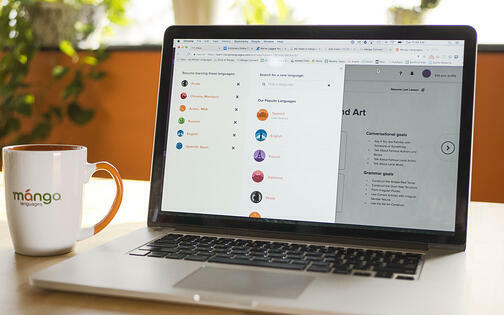 Our desktop experience has been redesigned to be much more intuitive to your learning style, with improvements to the interface to better accommodate the needs of all learners — and at a smoother speed than ever before. For example, our push to align with the Americans with Disabilities Act (ADA) focused our redesign on increasing accessibility through sharper colors, more intuitive controls, and a scalable interface for bigger, bolder text. We’ve also rebuilt everything from scratch, using the latest HTML5 web technologies, for faster, friendlier, and more secure learning. Plus, our new 'family profiles' feature allows you to share language courses with your loved ones and to track their progress so that you can inspire one another to keep learning! Looking back at 2017, we’re thrilled with the many new partnerships that Mango formed this year. The more organizations that sign on with Mango, the greater the reach of our language and culture resources for learners around the world! Thank you for joining us on this journey. As we close out 2017, we’re excited for new growth in 2018. You asked, and we’ve updated. Some of the most-requested features from our fans will start rolling off the line in 2018. Mango will be enhancing your favorite language tools and learning experience so that you can increase your mastery of a language with greater comprehension, efficiency, and fun! This means new products and features that will track your progress, celebrate your achievements, and streamline your acquisition of vocabulary, reading and listening comprehension, and communication skills. 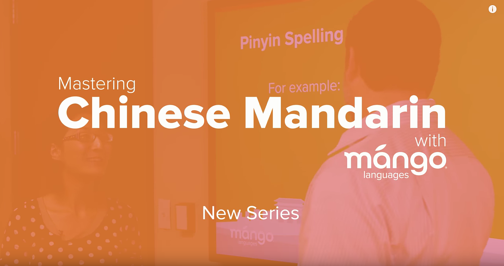 After a successful launch with Mandarin in 2017, Mango’s supplemental videos will be expanded to teach and clarify difficult elements of other languages in 2018. Each YouTube series gives viewers a tour of a language’s challenging concepts, and through the help of a native speaker, breaks them down into smaller elements that are easier to comprehend. In this new year, we’re going to continue doing what we do every day — and that’s creating innovative and amazing language-learning products and culture-learning experiences for people all over the world. As we enter into new seasons and new conversations with loved ones, I’d like to encourage everyone to discover the roots of family rituals and to embrace new traditions with Mango. So don’t forget to add language learning to your list of resolutions for a more engaging and enriching New Year! Thank you all for your continued support and love of Mango.